Microsoft is now testing Windows 10 build 17718 internally. 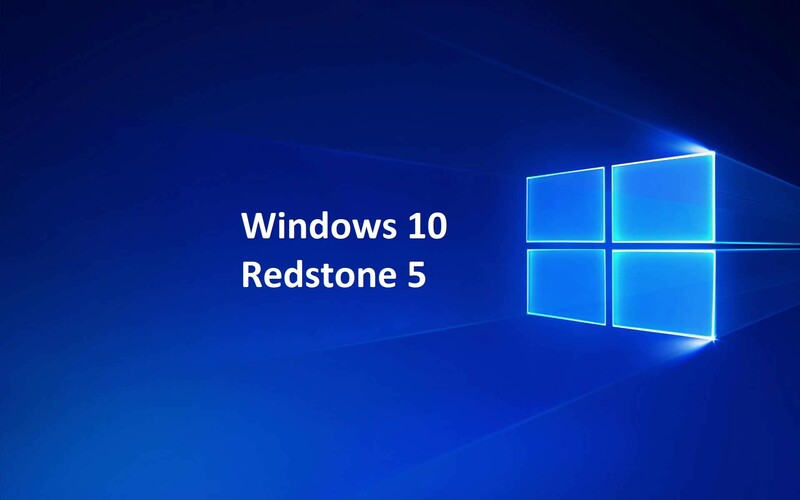 The new Windows 10 October 2018 Update (Redstone 5) build 17718 (10.0.17718.1000 rs5_release.180713-1537) was compiled on July 13, 2018. Previously, Windows 10 Redstone 5 build 17713 was released for Fast and Skip ahead Insiders. The latest insider build includes a big list of improvements for Microsoft Edge, Notepad, Windows Defender Application Guard, and more. In addition, build 17713 has added a new “Web Sign-in” option to the Windows PC. Web Sign-in enables Windows logon support for non-ADFS federated providers (e.g. SAML).